Beirut: Lebanon’s new government will start preparing its policy statement on Monday, it said on Saturday, as investors monitor commitment to reforms aimed at boosting the economy. The policy statement may provide an early clue as to whether the coalition government can agree on the “bold reforms” that Prime Minister Sa’ad Hariri has said are needed. 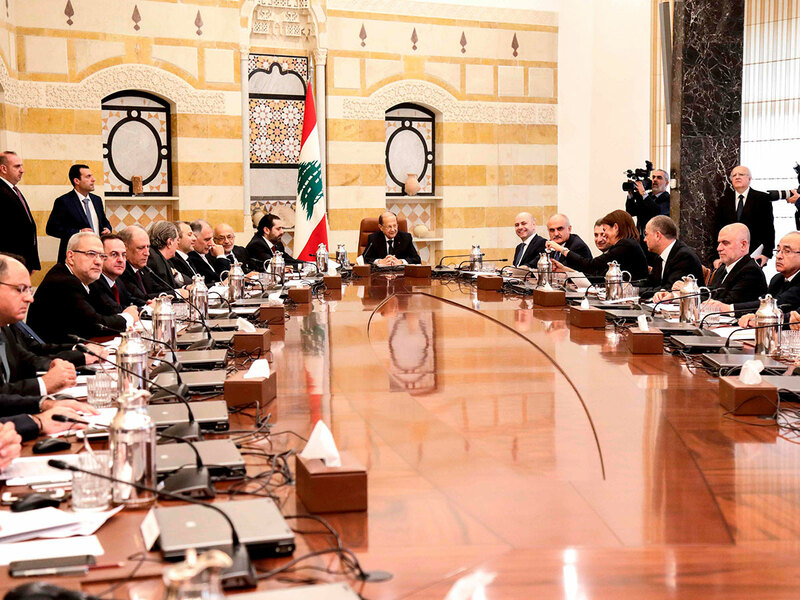 At Saturday’s cabinet meeting, the first since the government was formed on Thursday, Hariri said: “There are difficult decisions in all areas that we must take”. Public debt is 50 per cent bigger than the size of the economy and annual growth has averaged 1-2 per cent for years. At the Paris conference last year in which the pledges were made, Hariri promised to reduce the deficit as a percentage of GDP by five per cent in five years.